Maple Story developer Nexon has shifted its US branch to a new headquarters half-a-mile away from its Pacific Coast Highway office in El Segundo, California. 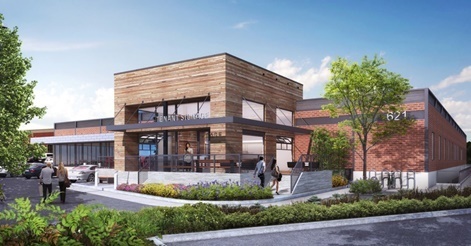 According to the developer, the change to a creative freestanding building in Hawaii Street will allow it better reflect company culture. The property will allow Nexon to house the entire company under one roof and is 49,307 square feet in size. One of two floors in the new building is dedicated to studio space with multiple streaming rooms, editing suites and a 15,000 square foot gaming area. “The desire for Nexon to be in an exclusive, updated, facility and a premium creative environment for employees is the driver for the move,” said Nexon America general manager Jungsoo Lee. 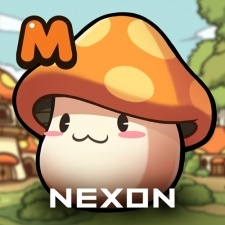 Nexon's RPG Maplestory M launched globally back in July and surpassed more than three million downloads during the first week before hitting five million after two weeks. According to App Annie figures, the title reached the App Store top 10 grossing spots in 12 countries in that time, which includes Singapore, Hong Kong, Malaysia, Croatia and Taiwan. The RPG initially launched in South Korea back in October 2016 and had remained a top 10/30 App Store grosser in the country. The news follows the developer making the no. 36 spot in our Top 50 Mobile Developers List for 2018.